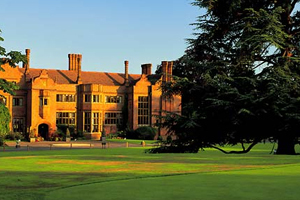 London-based law firm SJ Berwin this month held its annual partners weekend at the Hanbury Manor in Ware, Hertfordshire. The event was organised by SJ Berwin head of events Michele Lobl and was attended by 145 partners from the law firm. The weekend was hosted by the Marriott Hotel & Country Club, a change in emphasis on venue for the firm: a few years ago it would have selected a five-star property, but which in keeping with the general business mood, has adopted a more cost-conscious approach to its events. Lobl, who was profiled in the May issue of C&IT, described the weekend as "very well received and very successful".